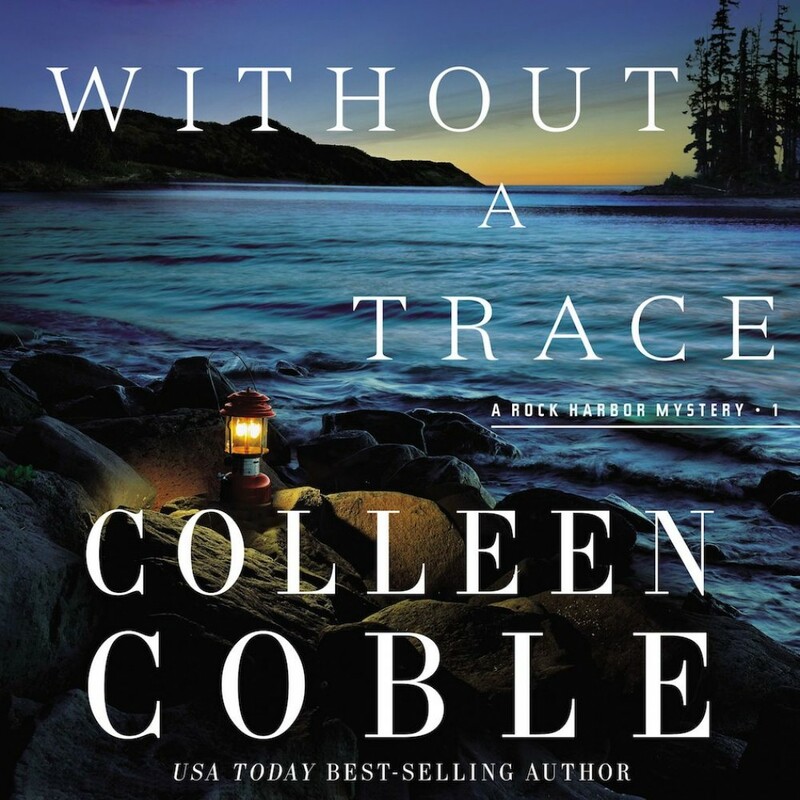 Without a Trace | Colleen Coble | Audiobook Download - Christian audiobooks. Try us free. When a plane carrying Bree Nicholls' husband and son disappears, her life changes forever.